A website should not just catch the eye - it's role is to attract and keep the user on your website, as well as communicate your brand message and raise user awareness about products or services. There is no denying in the power of properly executed web development and web design. In addition to simply appealing to the eye, a great website will represent solid planning and well-executed content creation strategy, user friendliness, technical programming, information architecture and SEO techniques. The marketing know-how embodied by the Heavenly Meadows team, along with our results-oriented approach demonstrates our comprehensive understanding of how to make the most of your limited online advertising dollars and how to provide useful metrics relating to sales, lead generation and overall goals. 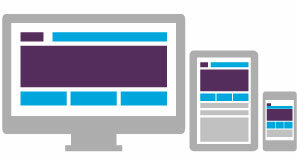 We place an extremely high priority on responsive design. Thus, we construct our websites with the help of flexible layouts and grids that cause the site to fit any user's screen. There is no longer a need to scroll sideways or zoom the screen in our out. The principles of responsive design ensure that every website offers a superior experience for users, no matter where or how they view it. Websites should never be thought of as static, unchanging sales brochures. Rather, they are ever-changing sales tools that need to grow and change right along with your enterprise. 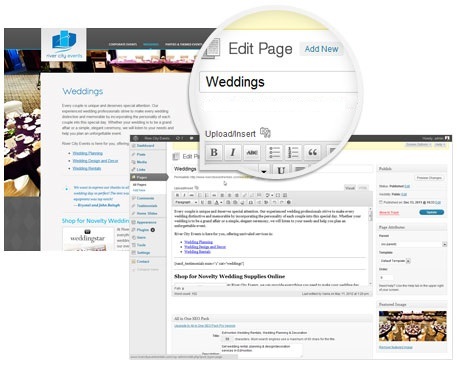 By constructing websites within the popular content management system WordPress, it is possible to assume full control of content management and creation. All Heavenly Meadows clients benefit from a comprehensive strategy pertaining to content. Our team conducts individualized research and assesses your existing site and those of your competitors. We then isolate your intended audience and work to anticipate their preferences and needs. 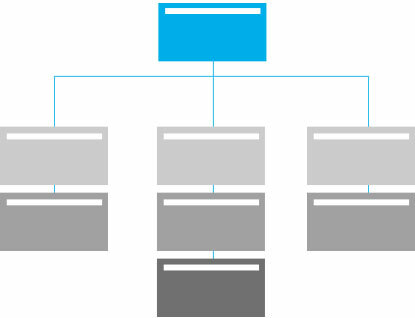 While this occurs, we work to finalize your site's architecture, unique features, lead generation templates, calls to action and other key elements. 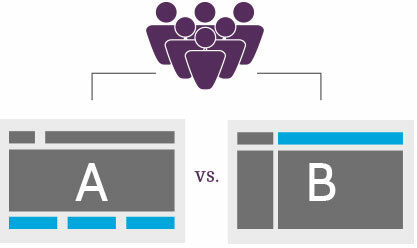 Boosting a site's conversion rate is something of an art as well as a science. Our group uses enhanced analytical tools to determine what aspects of a site are effective, which are not and how best to adjust existing content and design to cause visitors to become customers. Once we identify and gauge your desired website outcomes, we will be able to develop marketing plans and usability initiatives that prompt the decisions you want. Our professionals possess an impressive level of SEO know-how, helping our team offer insightful guidance that translates into increased traffic as well as sales. We are confident that our unrivaled blend of far-reaching technical expertise and in-depth industry experience will result in a website that surpasses even your highest expectations. If you are ready to have a website created for your business or take the current one to the next level, feel free to give us a call at (210) 529-7502 or complete our application on the Discovery Page.